Kaplan offers LSAT courses in Milwaukee. You can take these course online through their website, through their various live seminars, or through one-on-one tutors. Kaplan has been in Milwaukee for over 50 years. More students have gotten into schools like Marquette University Law School with Kaplan than any other. Kaplan software lets you prepare for your LSAT with customized learning that adapts to your performance. The prep software adapts to your strengths and weaknesses. Kaplan teaches effective time management strategies which allow students to stay ahead of the clock and keep focused. Take an LSAT classroom course in Milwaukee, WI. Find an LSAT Tutor either in Milwaukee or online. 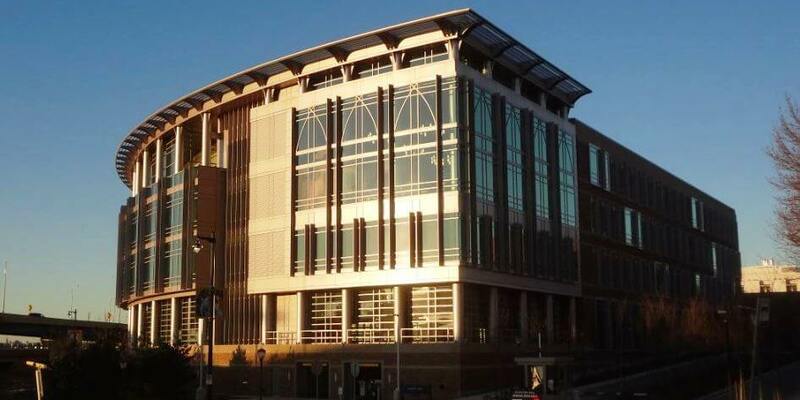 The Marquette University Law School have an average LSAT score of 153 (55.6 percentile). The admissions rate is 77.0%, making it a competitive school. The average starting salary of graduates in the private sector is $60,000 and in the public sector it is $49,500.